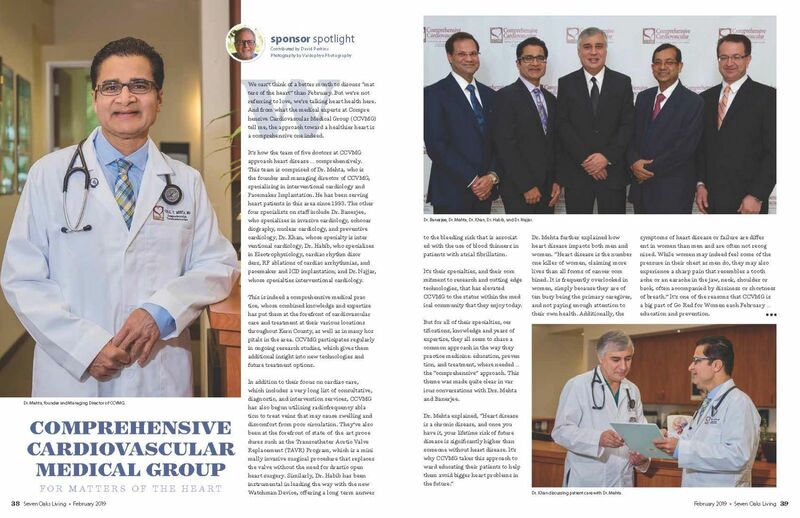 At Comprehensive Cardiovascular, we are committed to providing the highest quality and patient centered care by creating a partnership with our patients and referring physicians. We will exhibit leadership and be a resource to our community in the areas of cardiovascular medicine, education and research. At CCVMG, you will find one of the most compassionate and patient-focused cardiology practices in all of Bakersfield and Kern County. 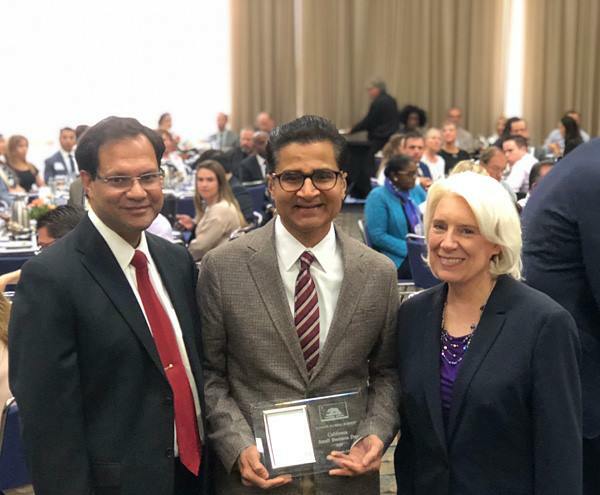 Our staff works as a team, collaborating to provide patients with comprehensive cardiovascular care to improve health while maintaining a caring relationship with the patient and family. We provide a full spectrum of services for evaluation, diagnosis, and management of all types of cardiovascular diseases. Dr. Viral Mehta & Dr. Supratim Banerjee! What is an Impella Device for your heart? Dr. 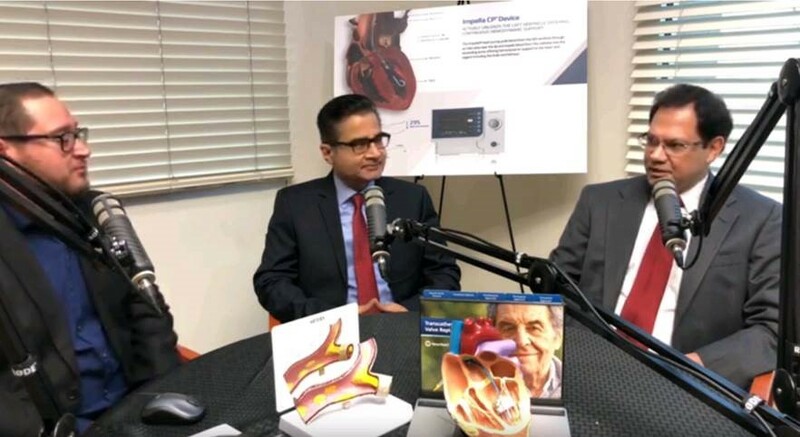 Viral Mehta is here to provide information about Impella on KGET Medical Minute Segment. Do you know what to do in the event of a heart attack? Dr. Supratim Banerjee is here to let you know what steps to take and how to prevent heart disease. Check out our Announcements page for CCVMG latest news & events! 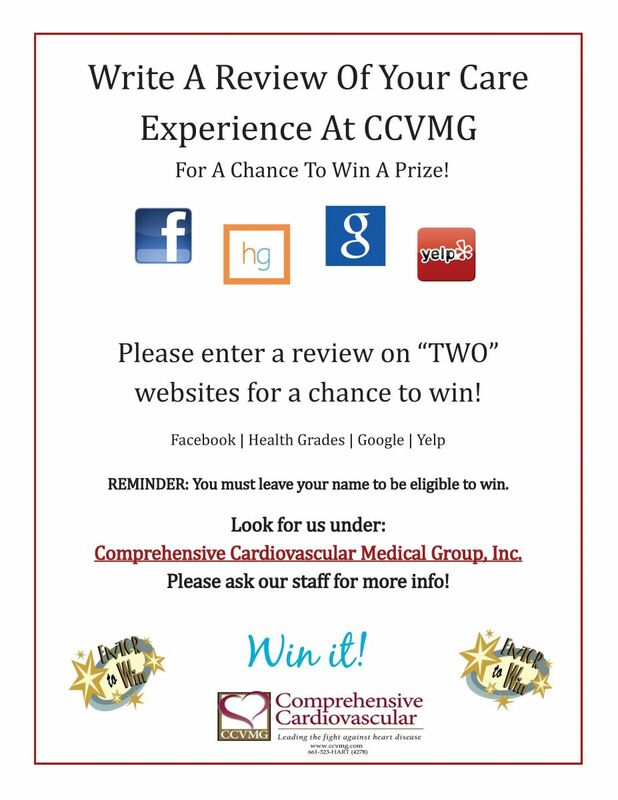 Please write a review of your Care Experience at CCVMG!